Free Download Official Firmware Lenovo K8 Plus XT1902-2-DS Scatter File Mediatek MT6757 for Unbrick dead after flash, Repair Stuck on Logo, FRP (Factory Reset Protection), Screen Lock, Pattern Lock, Error System etc. Flashing Lenovo K8 Plus XT1902-2-DS using SP-FlashTool, or Other MTK Tool. 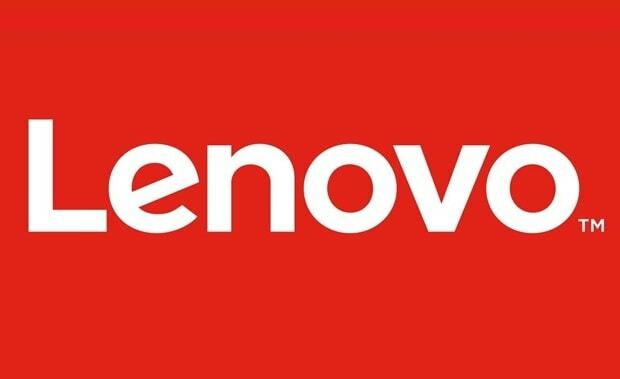 This Flash file is Official Firmware from Lenovo Center, make sure the files used match your device. Select "Download Only" or if upgrade "Firmware upgrade"
Turn off your phone, remove the battery (if the battery is removable) and replace it after some seconds (and don't turn on the phone). Press Volume Boot and connect your phone into the computer via USB data cable. You can now safely disconnect your phone and turn it on. Belum ada Komentar untuk "Firmware Lenovo K8 Plus XT1902-2-DS"